We Are The Major Service & Spares Provider For Mining, earth Moving, marine And Construction Machinery.we Are Import The Spares From Japen, usa, taiwan, singapore, italy, korea & Dubai Almost Worldwide. : Manufacturing & supply of more than 100 varieties of critical components for Front & Back loader control Valves which is exported to UK, US, Europe and other global countries. 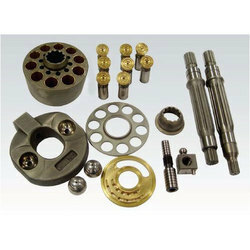 We manufacture premium quality hydraulic equipments and hydraulic spare parts for diverse industrial application. 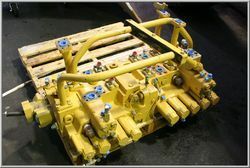 The hydraulic components feature accuracy, quality, performance and precision and conform to the various standards and specifications to meet the client as well as operational requirement in the best possible manner.